Cultural Vibes Travel and Tours is able to arrange personalized tours which is suitable with your budgets but memorable adventures and excitments. Do not hesitate to get in touch with us if you have any enquiry or special requests. Get special discounts on all activities when you book with us this summer and enjoy your holiday. when you book activities with us , you are guaranteed quality and great activities and exciting adventures for the whole family and solo travelers as well. Accommodation makes you feel at home away from home and you need the best , quality and affordable for a perfect & complete holiday in Africa. We find the best and suitable hotel or lodge or B & B to suite your taste and expense. Feel free to inquire for these and more services. 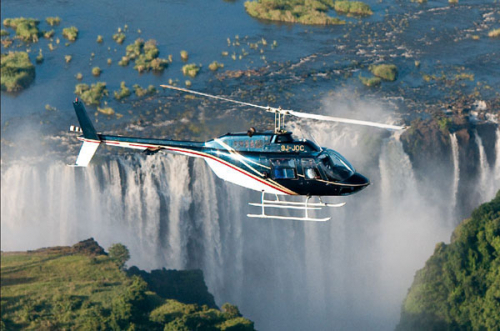 Cultural vibes travel & tours aims to promote Victoria Falls as a tourist destination to World. special-interest travel and tours based on the interest of those who want to visit Zimbabwe and on chobe river for the game drive & cruise in Botswana. But not sure where to stay, where to go & what to do?